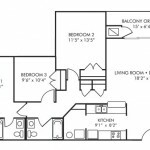 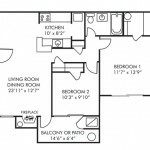 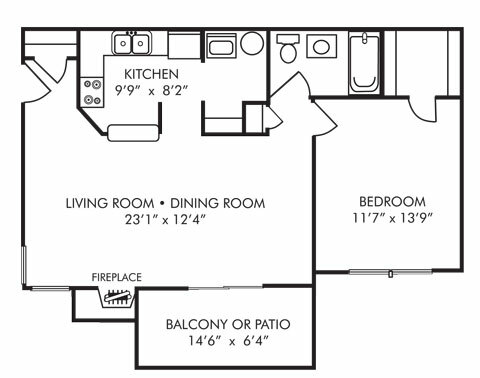 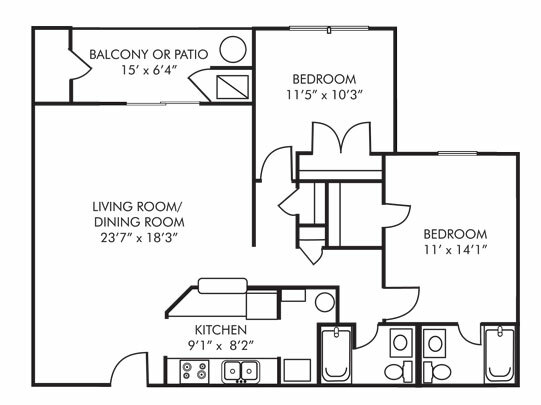 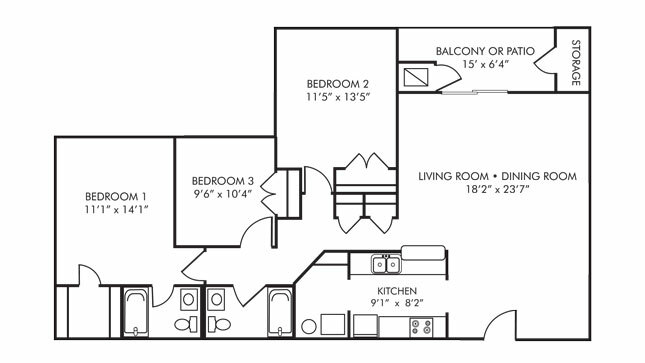 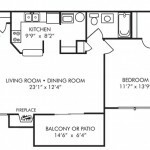 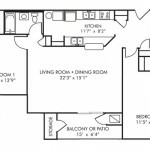 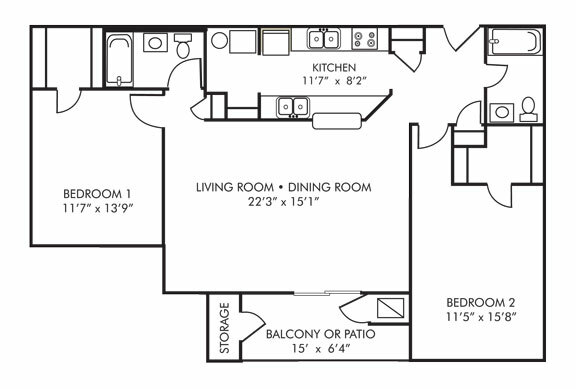 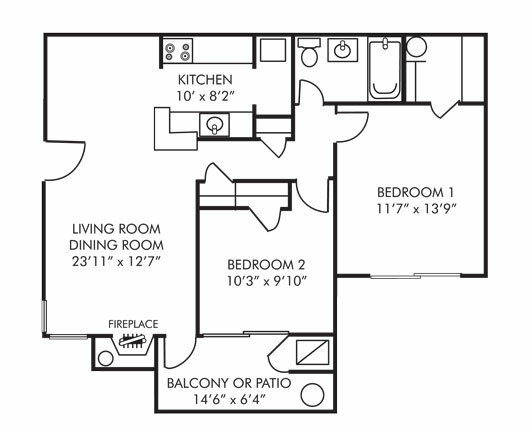 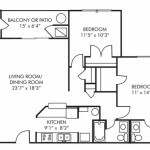 Spring Valley’s beautiful upgraded apartments include modern kitchens with gorgeous cabinets, countertops, & appliances. 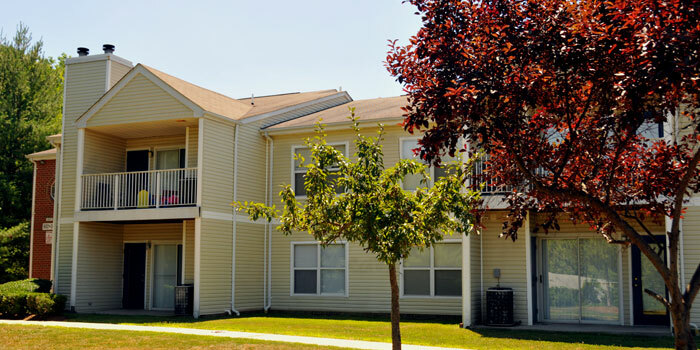 Our brand new washers & dryers make doing the laundry no longer a chore, while the energy efficient windows and HVAC provide quiet and comfort. 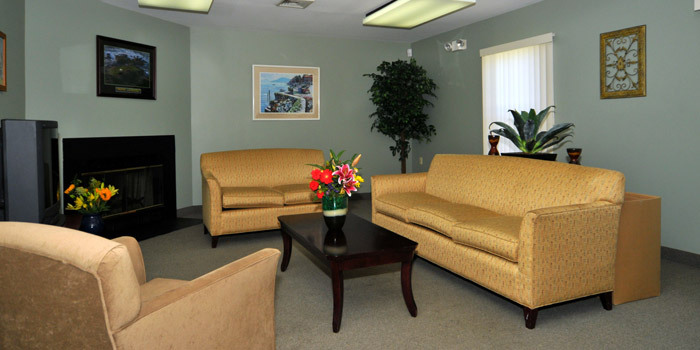 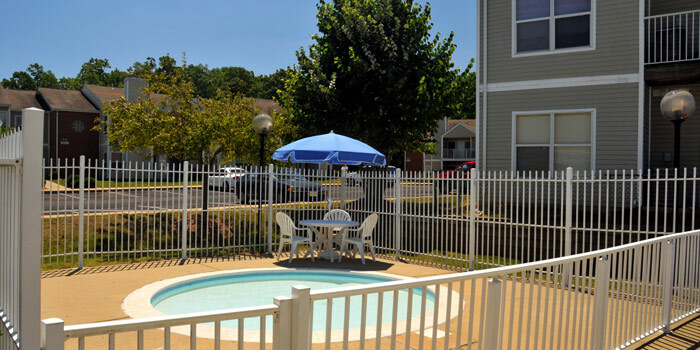 Remodeled, fully accessible apartments for residents with disabilities are also available. 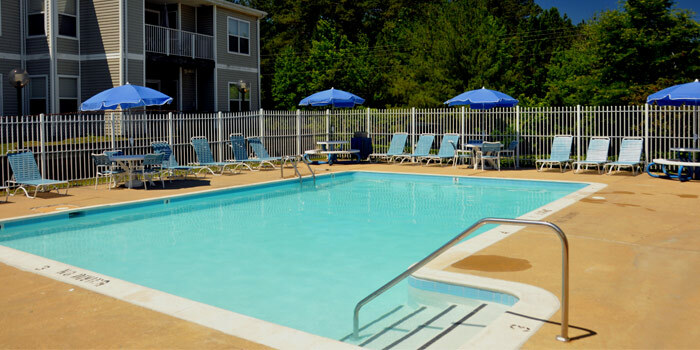 Located in Lexington Park, Maryland, Spring Valley is a pet friendly community and offers a refreshing pool to keep you cool in the summertime. 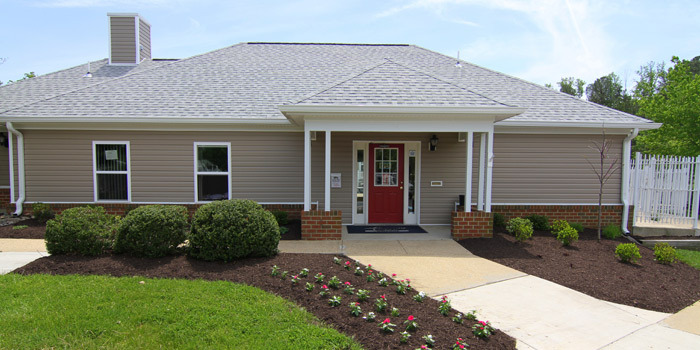 You will enjoy our updated community clubhouse and outdoor lovers will enjoy Spring Valley’s park-like setting, which offers both a playground and recreational areas. 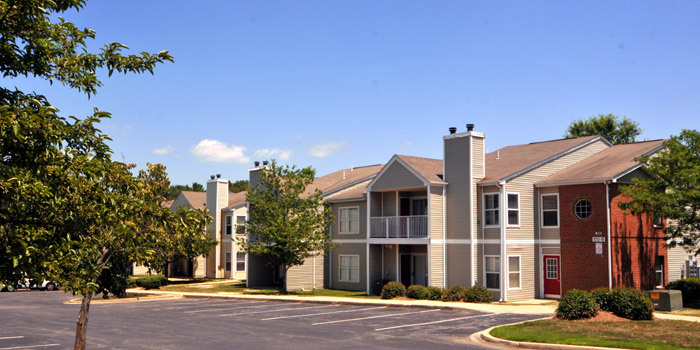 For your convenience, the Spring Valley community is within walking distance of public transportation, restaurants, shopping, and schools. 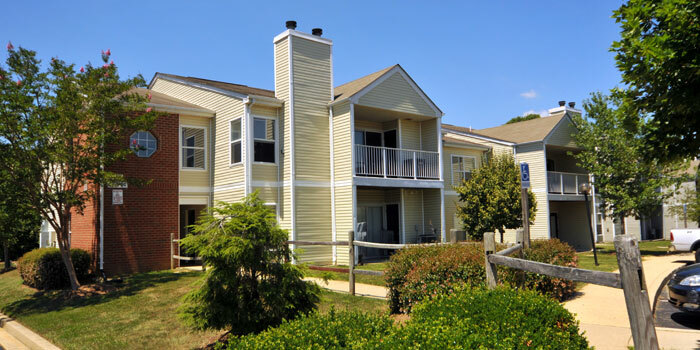 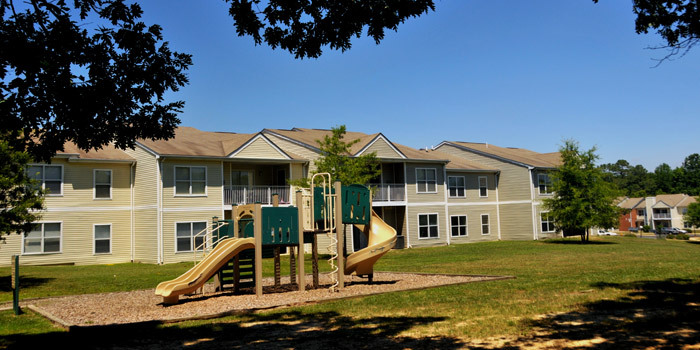 Also, we are located minutes away from Nicolet Park, Lexington Park, and Patuxent Naval Air Warfare Center.